What is it exactly that makes a Tige a Tige? Some would say it’s the fact that it is instantly recognizable across the water. 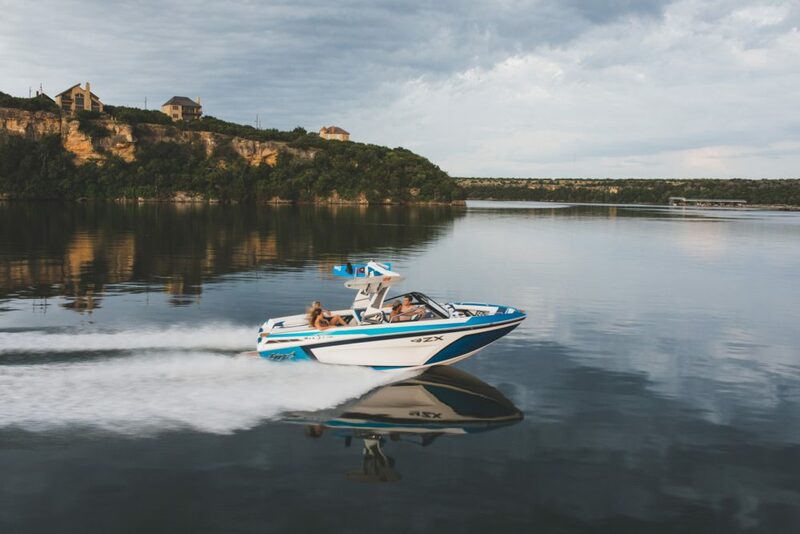 Others might say it’s the versatility that allows you to do every watersport, the quality and craftsmanship that goes into every detail, or even the lifestyle and passion that is involved with being part of the Tige family. 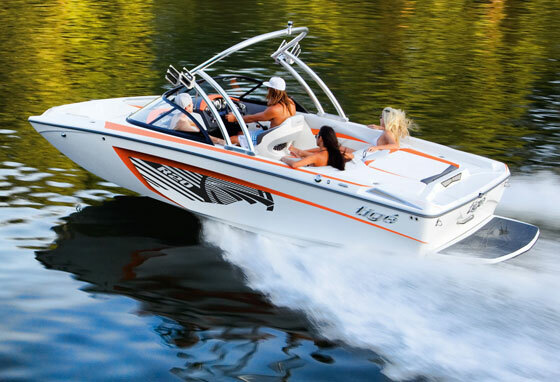 Whatever the reason, it’s safe to say there’s nothing quite like a Tige. It was over 28 years ago when Tige Boats officially entered the marine industry and presented its first inboard to the world. 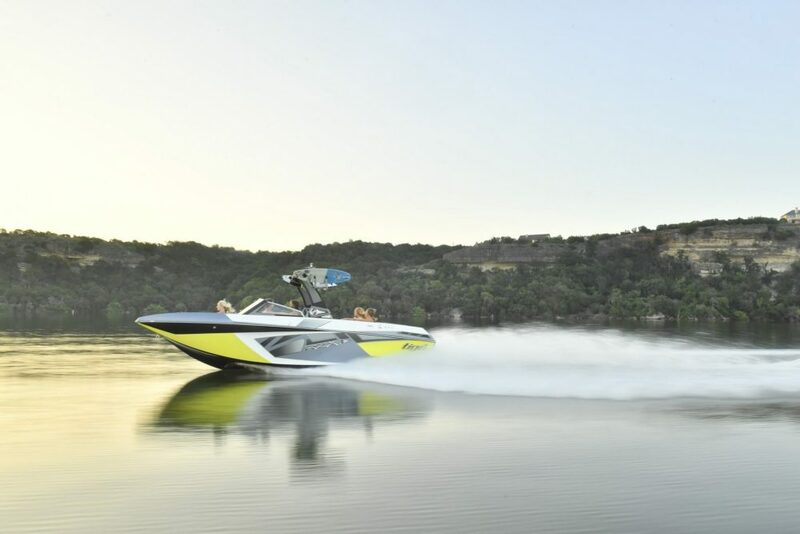 Charlie Pigeon, Founder and CEO of Tige, worked as an executive with other boat brands, but saw the opportunity to put the customers experience first. Pigeon saw that families wanted one boat that could do it all, so the Tige revolution began. 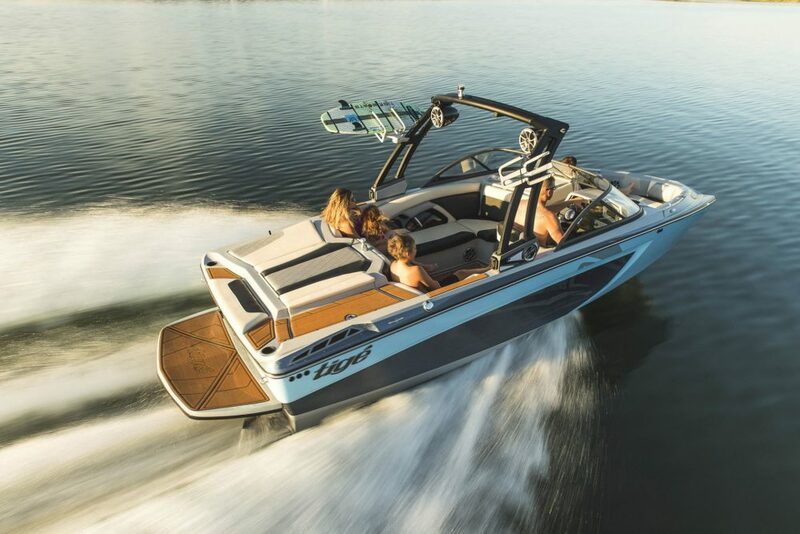 From the new ZX5 to the RZX20 and throughout the entire 2019 lineup, Tige produces the most technologically advanced product line specializing in massive wakeboarding wakes and ocean-worthy wakesurf waves. 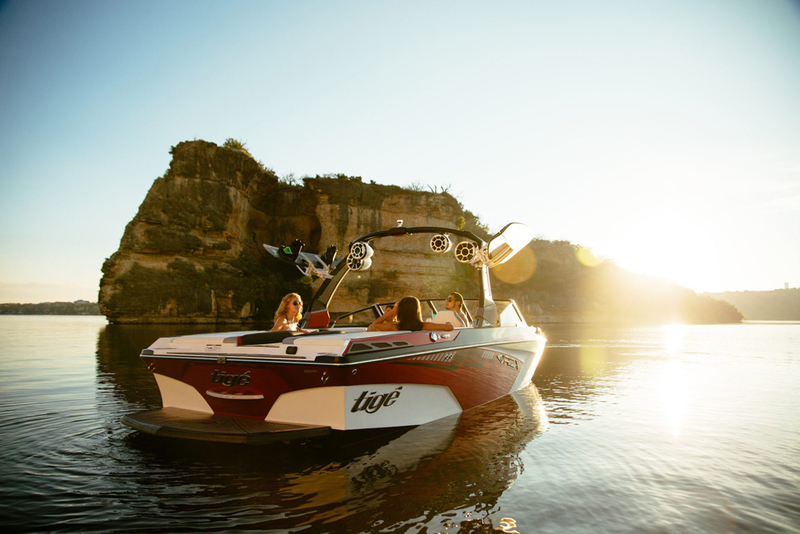 The TAPS 3 Surf System, Tige CLEAR interface, and patented Convex V hull are just some of the features that make Tige unlike anything else on the water.